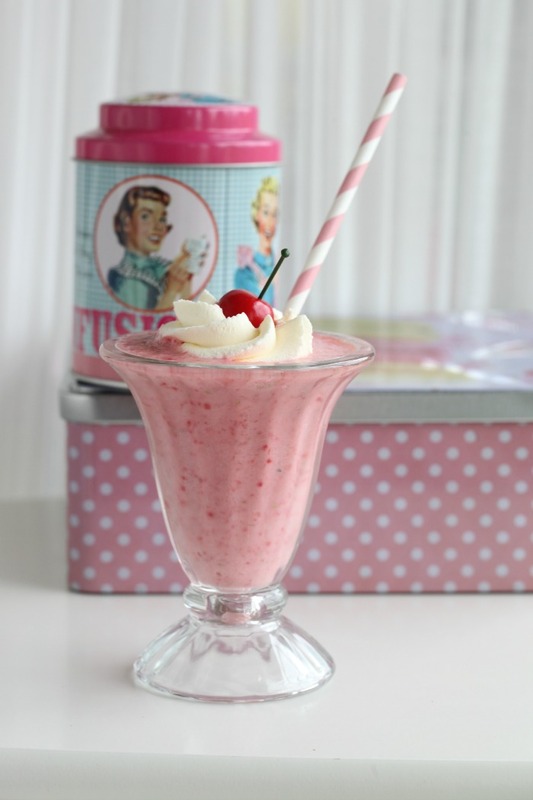 Today’s temptation is a refreshing 50’s style milkshake. I’m Manuela Kjeilen, the Author, baker, and photographer behind passionforbaking.com. The goal of this website is to inspire You to bake and just have fun in the kitchen.